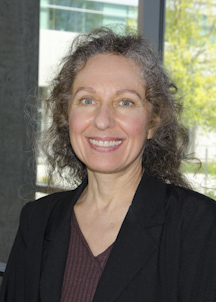 Sally Matar Curnow is an instructor at Washington State University College of Nursing. She teaches Nursing Practice in Acute and Chronic Illness in Adults and Nursing Practice: Health and Illness. She has taught nursing for the past 14 years at various schools including Walla Walla Community College, Walla Walla University, and Loma Linda University. Her clinical nursing experience has been in Critical Care Nursing (cardiac, pulmonary, neuro, multiple trauma, medical-surgical). She is a nurse educator with a passion for assisting students in reaching their highest potential in the nursing profession. Sally has a special interest in research and publishing in the area of battered women, identification and interventions in the healthcare setting.